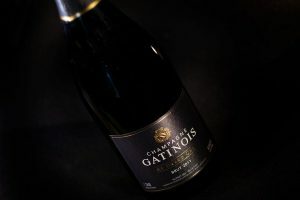 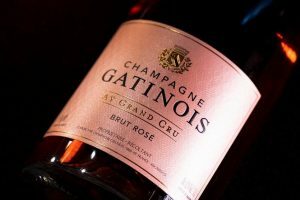 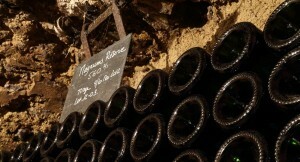 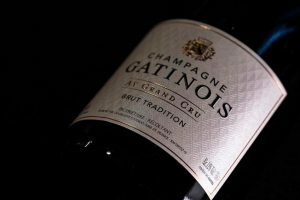 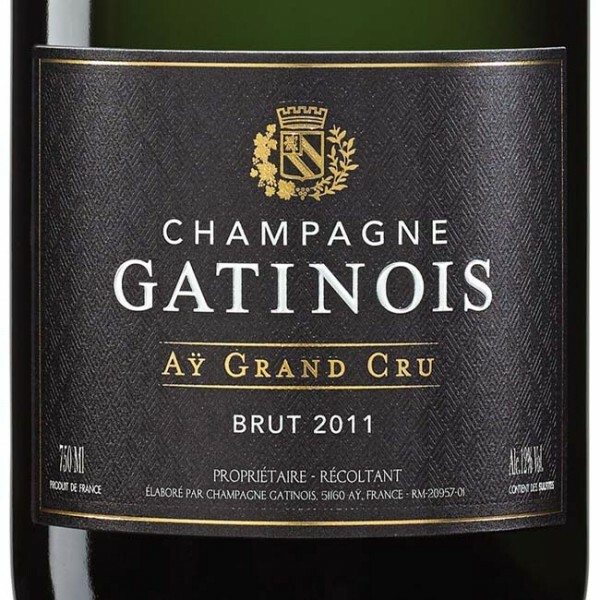 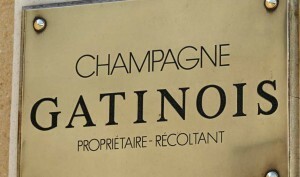 Produced only in the very best years, Gatinois’ Vintage Champagnes aim to give expression to the attributes of the greatest years, within the sumptuous character of champagne from Aÿ. 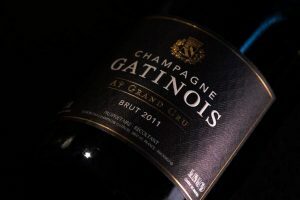 It is only after a long period of cellar ageing, the duration of which depends on the character of the year, that these are finally able to be opened and enjoyed. 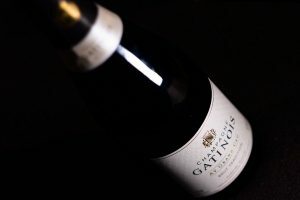 The blend for our 2011 vintage was built around a base of 60% Pinot Noir that traditionally creates the backbone of our blends. 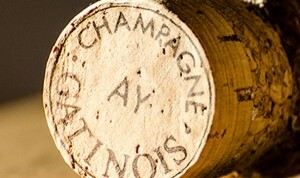 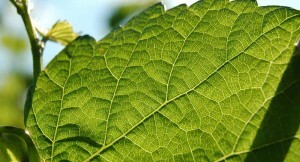 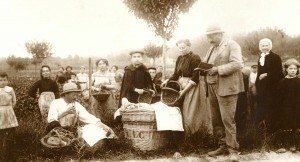 The 40% of Chardonnay develops notes of honey and Mirabelle, so typical of this year. 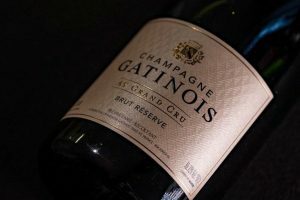 The 2011 vintage, a balance of power and finesse, will pair perfectly with fine, gourmet cuisine: pan-fried foie gras with figs, grilled choice cut of meat, creamy sea scallop risotto. 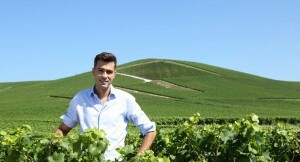 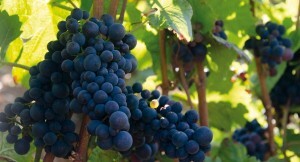 Pinot Noir (60%), Chardonnay (40%).